Baby Aspen has the cutest unique baby gifts for girls and bibs. From their unique gift sets to adorable outfits and costumes for your little one, Baby Aspen has it all. 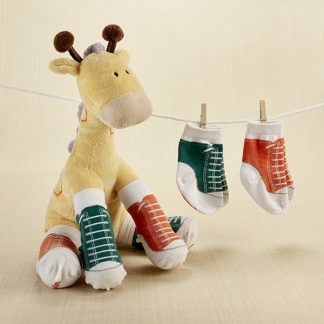 We love their collection of plush animals, socks and leg warmers, baby skirts. This designer specializes in offering extraordinary and innovative baby products that we think are simply the cutest you’ll ever find!